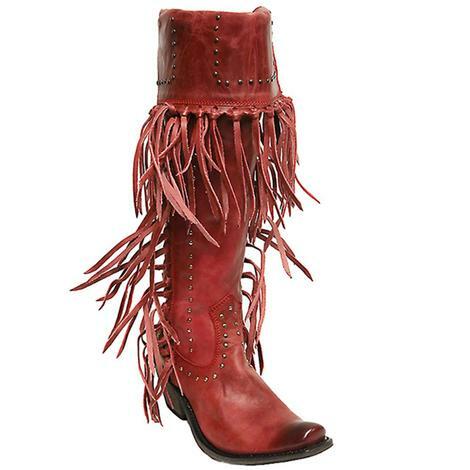 Calling all ranching cowboys! 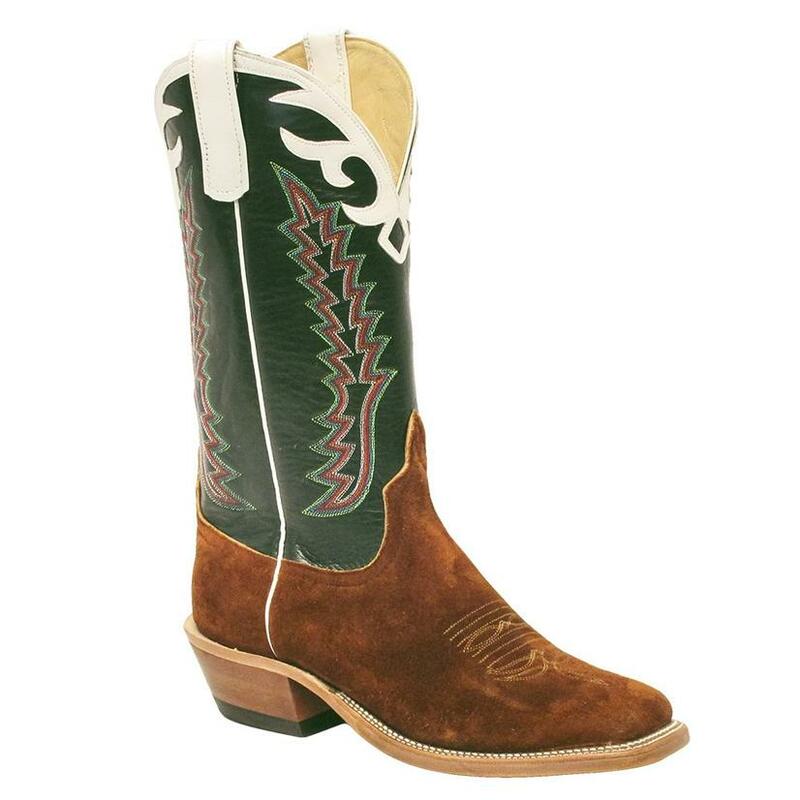 This boot is an awesome tan elk rough out with a beautiful green top, vintage stitch pattern, white collar, cowboy heel and leather sole. 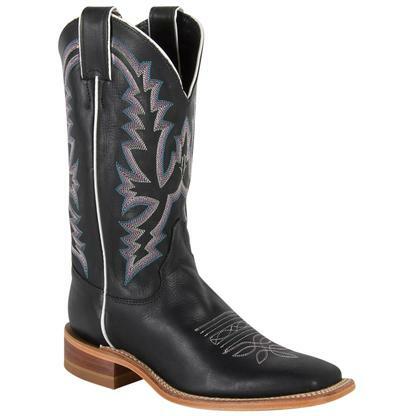 From work to play this boot is an all around cowboy boot. 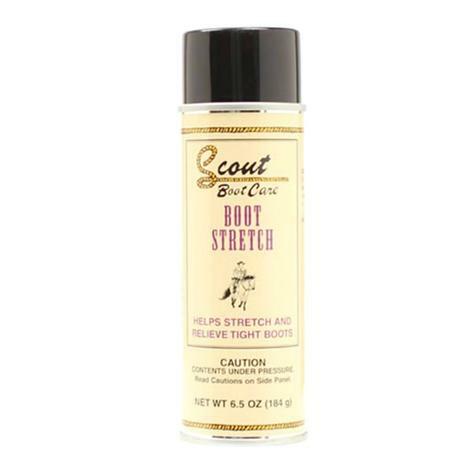 Scout Boot Stretch Spray 6.5 oz.